When it comes to Amazon.com (NASDAQ:AMZN), it seems kind of strange to think of the worst-case scenarios. 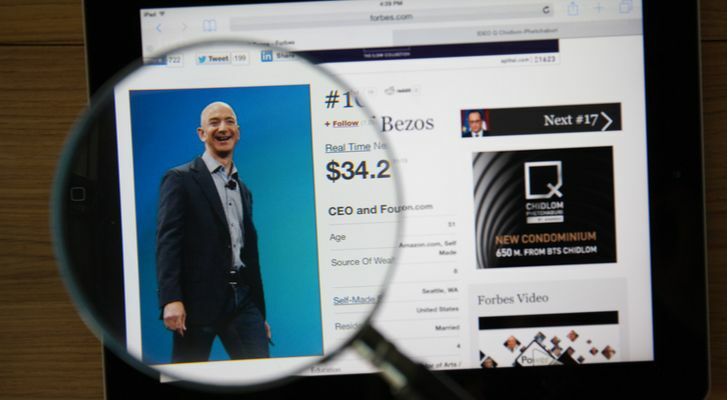 Even though there have been some blunders over the years, Jeff Bezos has nonetheless been mostly spot-on with his decisions and Amazon stock has been rewarded in kind. Bezos also has a knack for creating massive businesses. For example, this year the Amazon Business segment is at an annual run-rate of $10 billion. Then, of course, there is AWS, which is the world’s dominant cloud platform. In the technology world, a company will usually focus either on the consumer or business/enterprise market. Taking on both is often just too complicated. But of course, Bezos is a very unique leader. Somehow he has been able to span multiple diverse industries, which have fierce competitive dynamics. Devices, such as DVRs and TV sticks, Kindles and Echos. Prime Video service, which includes a plethora of original content like Homecoming, The Romanoffs, and The Marvelous Mrs. Maisel. Amazon Go, a physical store with no checkout. Whole Foods Market, which has nearly 500 locations and 89,000 employees. At some point, it seems inevitable that there will be major mistakes and mishaps. Actually, this has happened to other companies that expanded beyond their core competencies, including Cisco (NASDAQ:CSCO), GE (NYSE:GE) and Sears Holdings (OTCMKTS:SHLDQ). For a hacker, Amazon is a juicy target. The company stores hundreds of millions of credit cards as well as sensitive purchase data. If there was a material hack of AMZN, it would be a game changer — and likely mean a hit to Amazon stock as well. But the core e-commerce business is not the only area of vulnerability. The AWS platform is also a target, as it manages the core applications and data of thousands of companies. 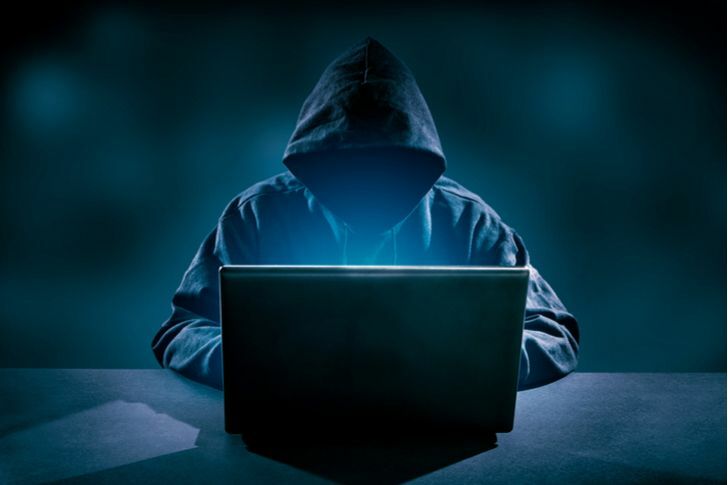 A data breach could result in serious reconsideration of the outsourcing model to IT. Thus, any major data breach to the company’s services could hit Amazon stock hard — both in the near and long term. Something else: As AMZN continues to get larger and enter new businesses, the risks of a major hack certainly increase. After all, vulnerabilities often arise because of problems with internal processes or employees who are bad actors or careless. On several occasions, President Trump has used Twitter (NYSE:TWTR) to lash out at Amazon. 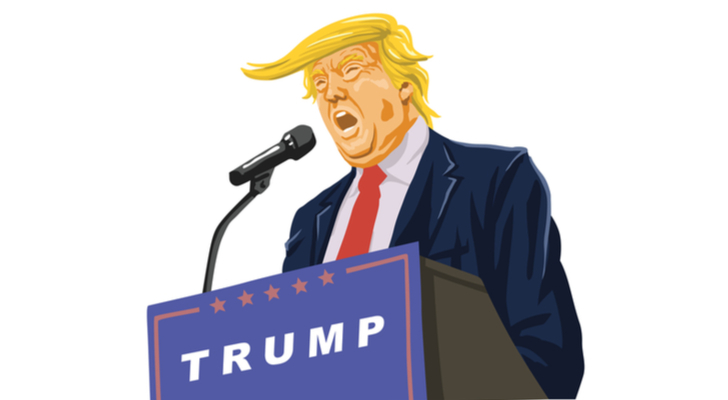 Some of his concerns include antitrust issues and taxes. So is this mostly bluster? Or could there be real problems with potential regulation? Well, I certainly think there are risks — and they may not just be from the U.S. Europe is another area where there are land mines. The fact is that AMZN is becoming a major power and this can lead to a backlash. No doubt, history shows that such actions can take a toll on a company, as seen with Microsoft (NASDAQ:MSFT), IBM (NYSE:IBM) and AT&T (NYSE:T). For the most part, these companies experienced slower growth after they settled with federal regulators. Interestingly enough, AMZN has taken steps to head off potential liability. An example is the raising of its minimum wage to $15 an hour. Even though this helped mute the criticisms against Amazon, it will certainly not be cheap. The move will likely weigh on margins, and eventually Amazon stock. 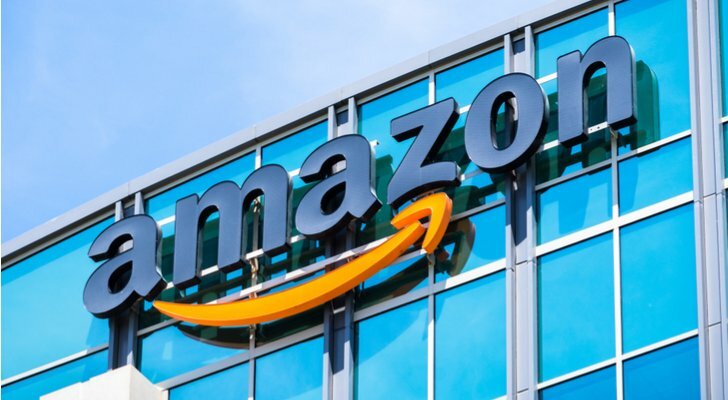 Article printed from InvestorPlace Media, https://investorplace.com/2018/12/3-biggest-threats-to-amazon-stock/.